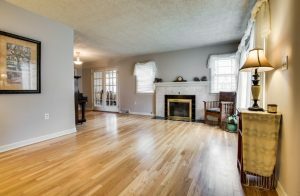 3504 N Milton – The warmth of this home starts the moment you open the door into a cozy formal living room with a fireplace and hardwood floors. Enjoy a beautiful panoramic view of Audubon Park from large picture windows in both the living and formal dining. The sunken living room has french doors leading out to the park-like back yard. 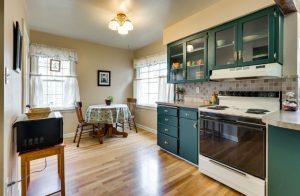 This home features four bedrooms. Master suite includes a completely remodeled en-suite bathroom with tile walk-in shower. 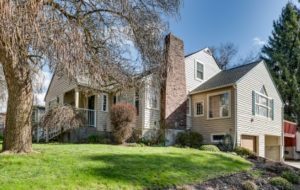 This beautiful home has so much to offer; it is a must see! 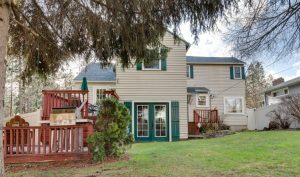 Located in Shadle, this home is part of Spokane School District 81.